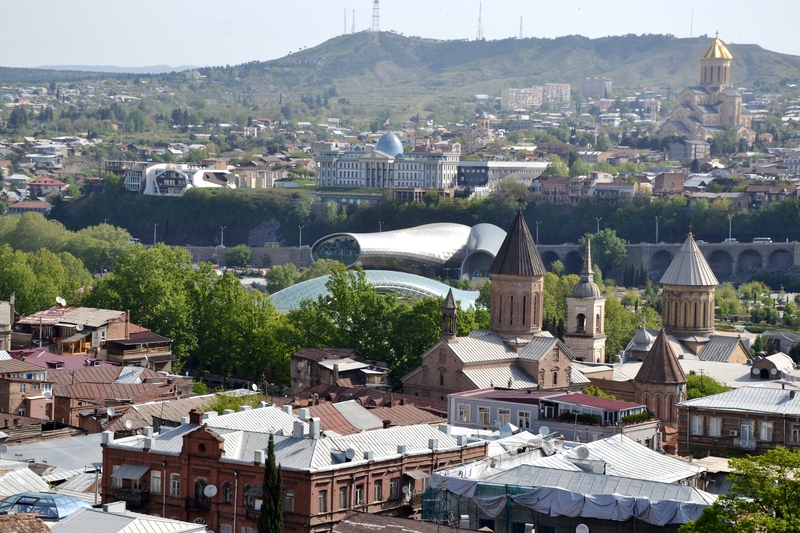 Though, some people asked me, if there are any offline tips or GPS maps to Georgia or Tbilisi that one can use to find really good places, the picks from locals. As you might know, I am a part of some projects, where it is possible to download the offline version. And I have good news for you and me! Upgrading the article with GPS coordinates (so that you can navigate through the city without a blah-blah of a guide, but with my tips) will cost you $1.99. I wish you to have a happy and convenient trip 🙂 Thank you once again for supporting me!